Glass is a highly sensitive product, open to cracks, dents, and shattering at any given time. So, like with any major purchase, you have to make sure you know what to do if anything went wrong. And that is: let Affordable Glass & Mirror get the job done. While we have a wide selection of glass products in our inventory, we also provide commercial and residential glass window replacement and repair to all of our customers. This way, we cover all parts of buying glass, from the proper selection to the much-needed maintenance. 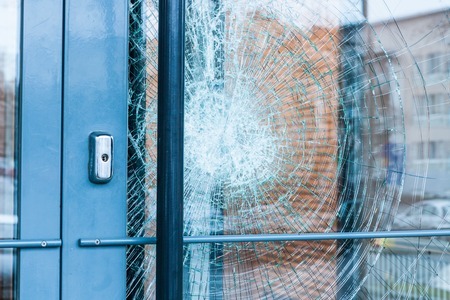 For more information on our glass repair, contact us today!